Located in the heart of the Salnes Valley, Viñabade was founded by Manuel Vázquez 50 years ago. 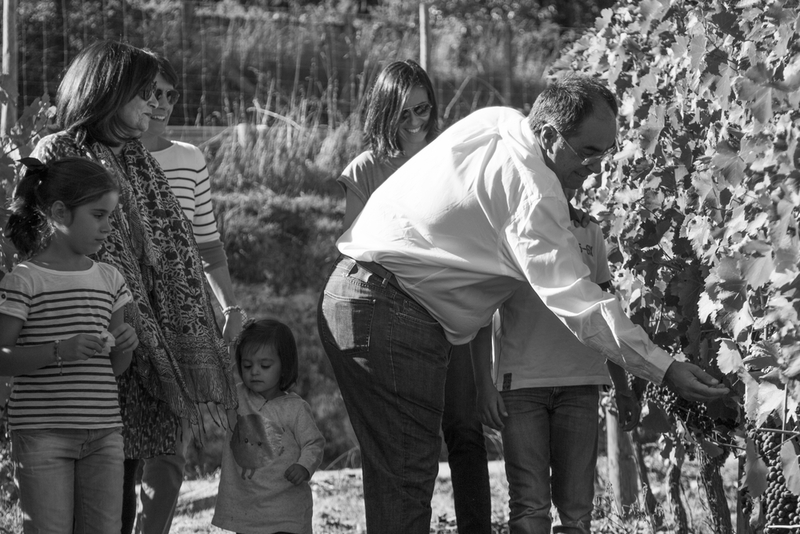 The second generation of the family, sister and brother Myriam and Manuel Vázquez, now run the winery. They select the best grapes from their Estate to produce the ultimate expression of each wine's character and personality. The name "Viñabade" means "Abbot's Vineyard" in the Galician language, a reference to the Cluny monks who are believed to have brought Albariño to the area from Burgundy in the 12th or 13th century. 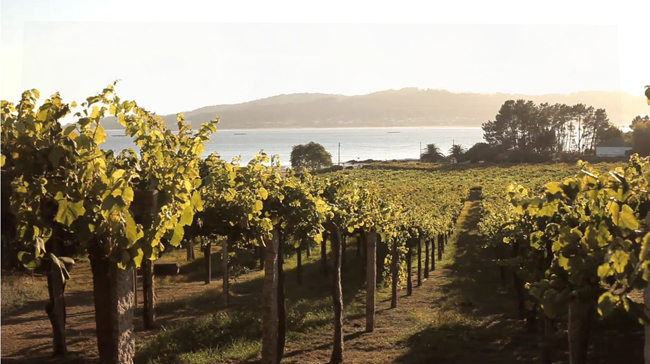 The winery is located in Val do Salnés, the oldest sub-zone of Rias Baixas. 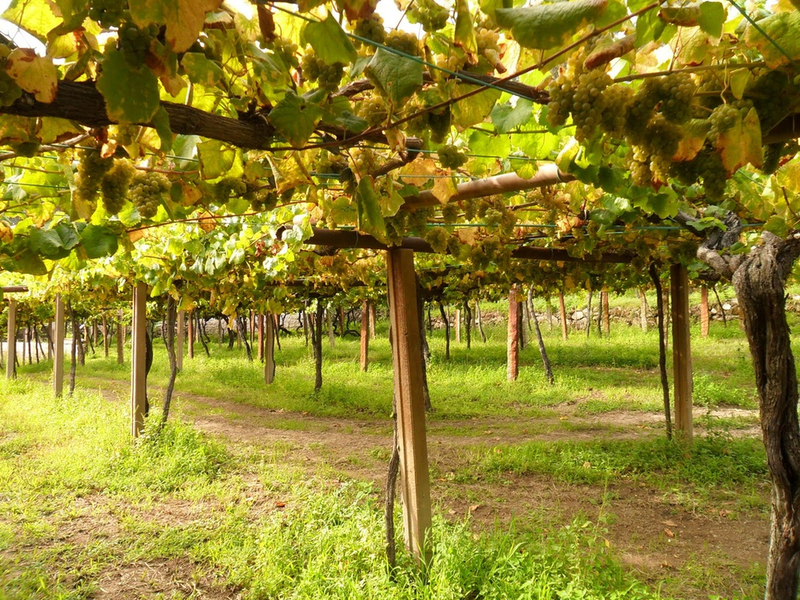 Known as the birthplace of the Albariño grape, Val do Salnés is located on the Atlantic coast. The granitic soil and cool Atlantic climate provide perfect growing conditions for Albariño, producing clean, bright wines with excellent minerality.